I apologize for being a bit late on posting this. I was busy at the time I had first saw the article and then totally forgot about it until now. Candace sat down with E! News back in April and teased Fuller House, Season 2 as well as talked about how proud she is of Jodie. She said for Fuller House that Matt and Steve will be back and that both will have girlfriends, as well as Stephanie having a boyfriend. We had already known about those two things but what was new that she told us about is that DJ may show some regret/re-think her decision of choosing herself, they are going to focus on the parenting and the kids, and that DJ is going to concentrate on being a mom. You can watch the interview below. 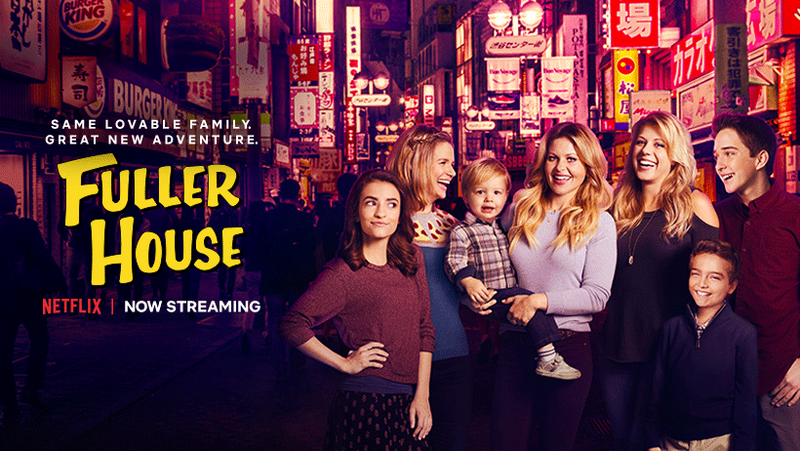 « Fuller House cast has their first table read for Season 2!